Dark Horse Books, 9781506711423, 200pp. 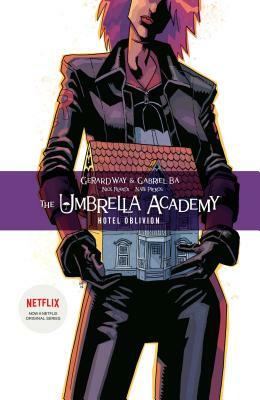 Now a Netflix series, the best-selling graphic novels return--with the original creators! The award-winning and best-selling superhero series returns, stranger than ever--And their past is coming back to hunt them.